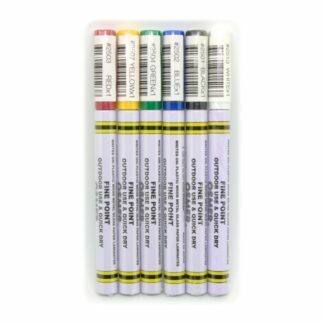 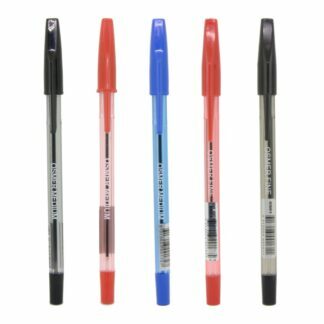 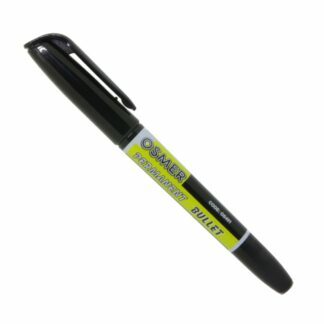 View cart “Osmer Recycled Plastic Permanent Markers Black x 10” has been added to your cart. 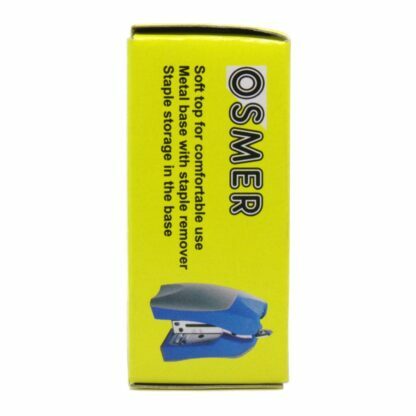 Osmer mini stapler with 2 boxes of 5000 26/6 staples. The stapler is designed to sit on your desk in a conventional manner or upright, ready for quick use. 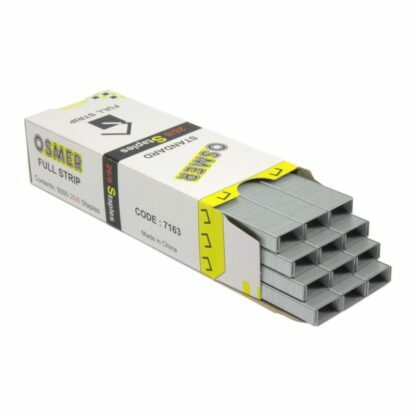 Staples up to 12 sheets. 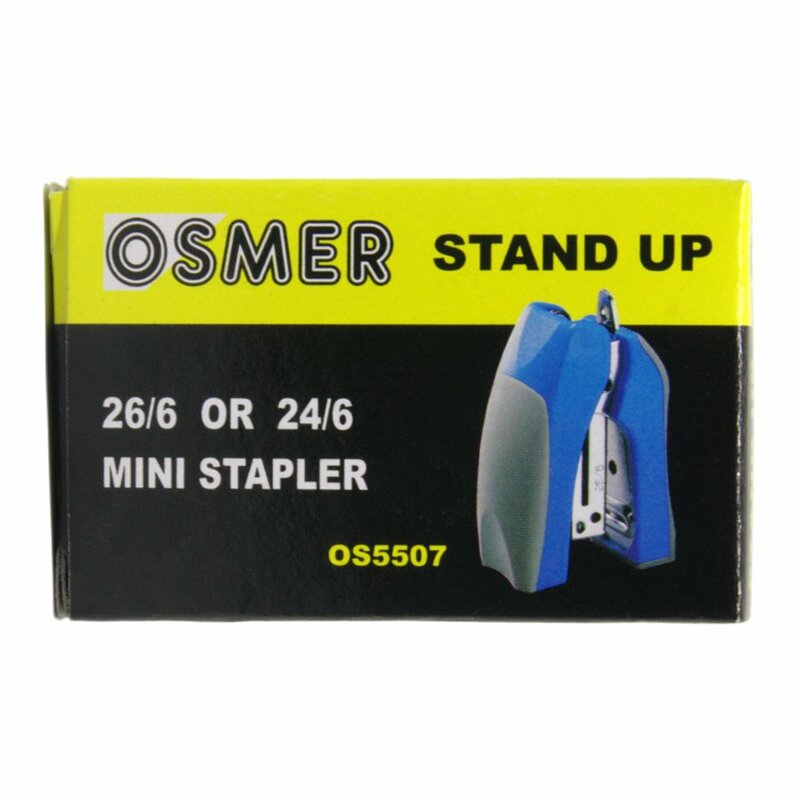 Suits 26/6 or 24/6 staples. 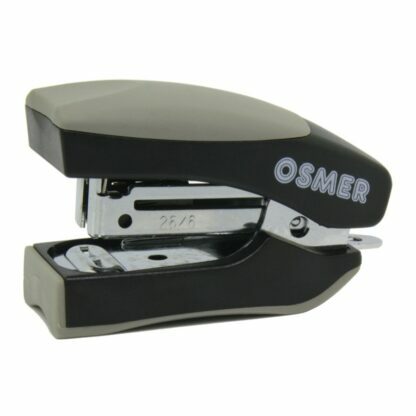 The 26/6 staples also suit the Osmer Plier Stapler OP45.